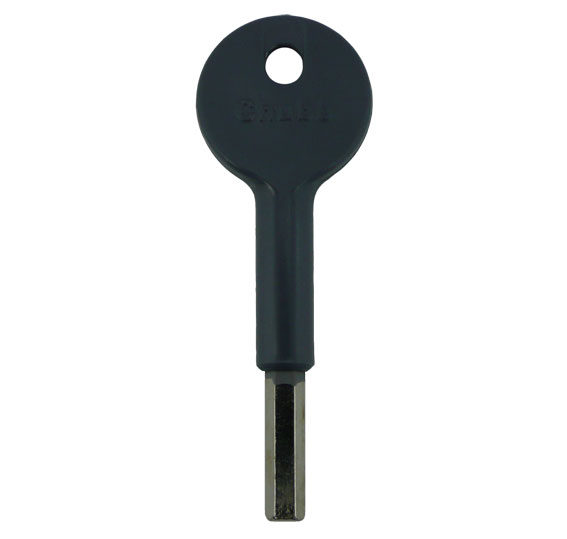 Description: Original branded hexagon window key used for Chubb and Yale Window locks. 2018-07-02 15:56:50 Anonymous Unfortunately our instruction that the key should be half the length of the standard (7661) was misunderstood despite my sending a photo of the length that we needed. It was not the shank length that needed to be halved but the whole key length which meant that the shank length had to be within 40mm. this should have been evident from the photo and covering email which I sent of the short shank key of which we needed copies. 2018-01-15 18:28:36 Anonymous Brilliant service. Keys delivered the following day and were good quality and perfect fit. 2017-07-05 15:55:45 Ira Heinze Quick delivery, they had what a needed! 2017-06-27 10:57:14 Timothy Manley Amazingly quick response very satisfactory. 2017-01-01 23:32:22 Anonymous Excellent service. Ordered three window keys 9.30am and received them by 10.00am the following morning via their standard delivery service. Very happy! Would recommend and happily use again. 2016-04-21 11:21:04 David Stone Keys ordered Monday at 11:22, delivered Tuesday by 1st post. Excellent service !!!!!! Thank you. 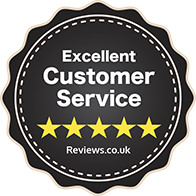 2016-04-19 16:11:12 mark campbell Excellent service. Immediate reply to email query and keys quickly arrived. Very acceptable cost. Will use again if the need arises. 2016-03-10 13:11:08 Joanna Scott prompt service but sadly I could not find a key like mine. The one sent is too large. 2016-01-09 10:53:56 Susan Thompson The keys have not arrived! 2015-10-28 13:44:57 Heather Briant I found what I was looking for easily on the website, my replacement keys were received less than 24 hours after ordering. Excellent. 2015-01-14 13:31:38 Valerie Robertson Good price, order efficiently processed and promptly delivered, and exactly what was needed - can ask no more!